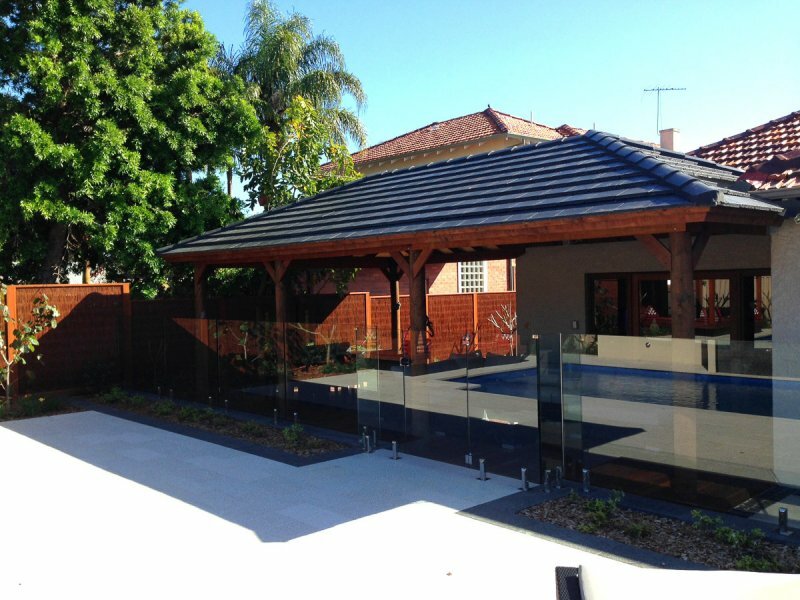 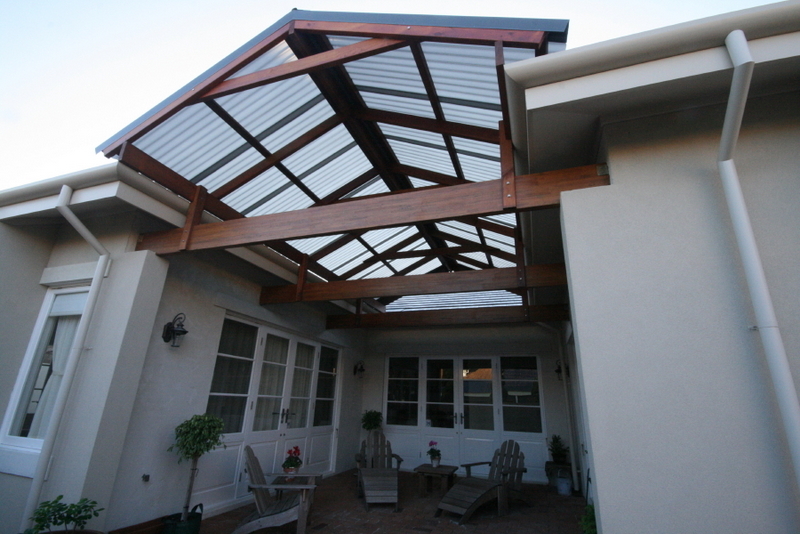 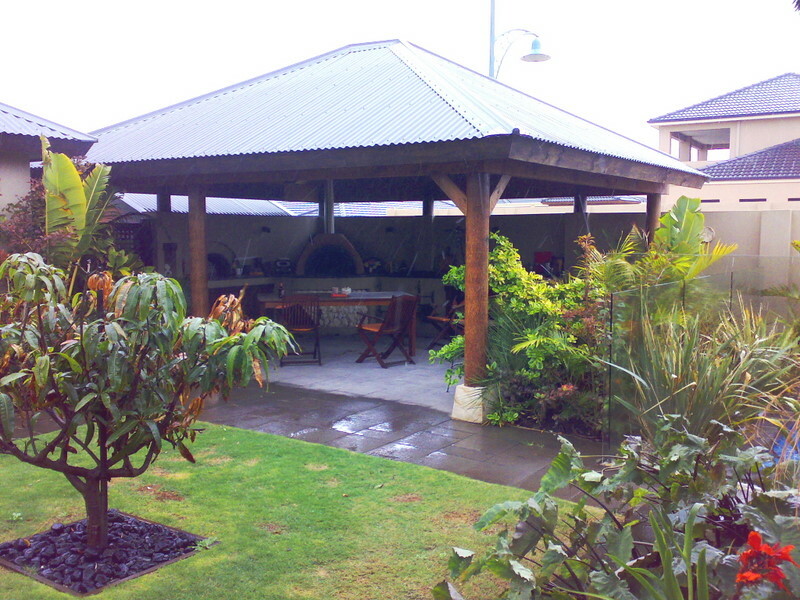 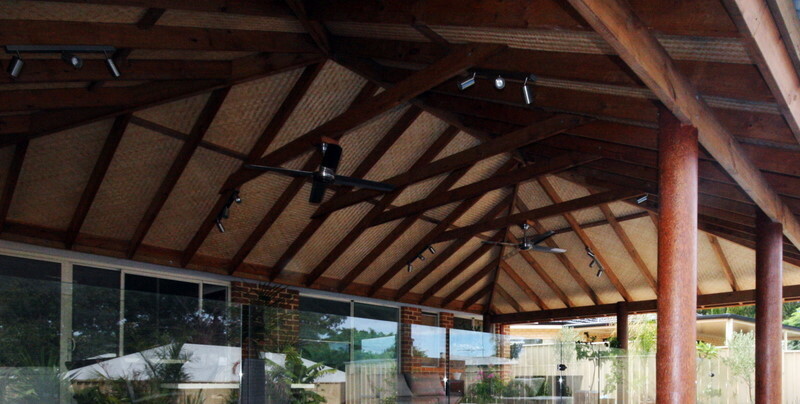 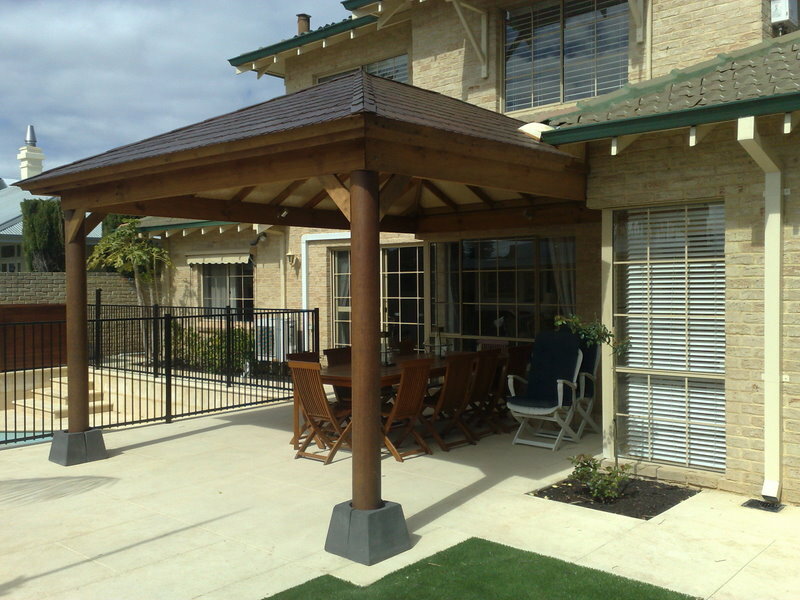 Timber frame patios are becoming an important part of outdoor entertaining areas in Perths residential areas. 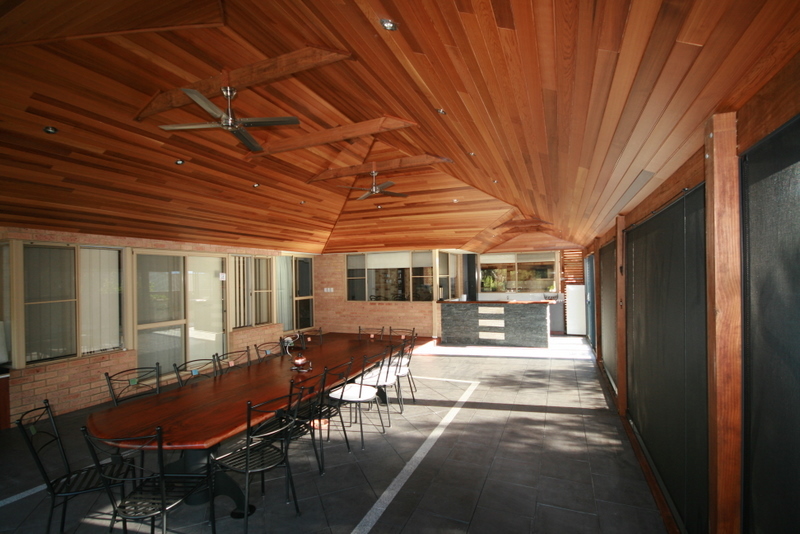 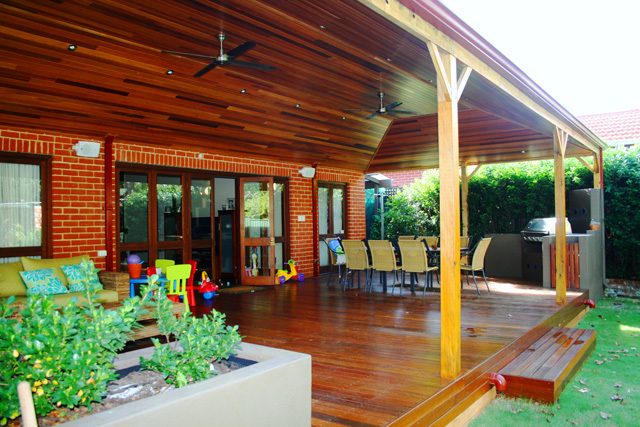 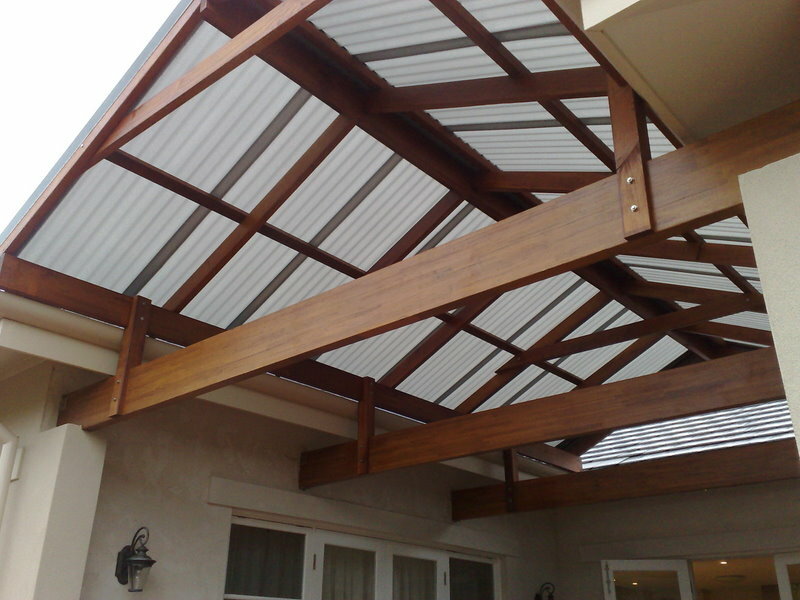 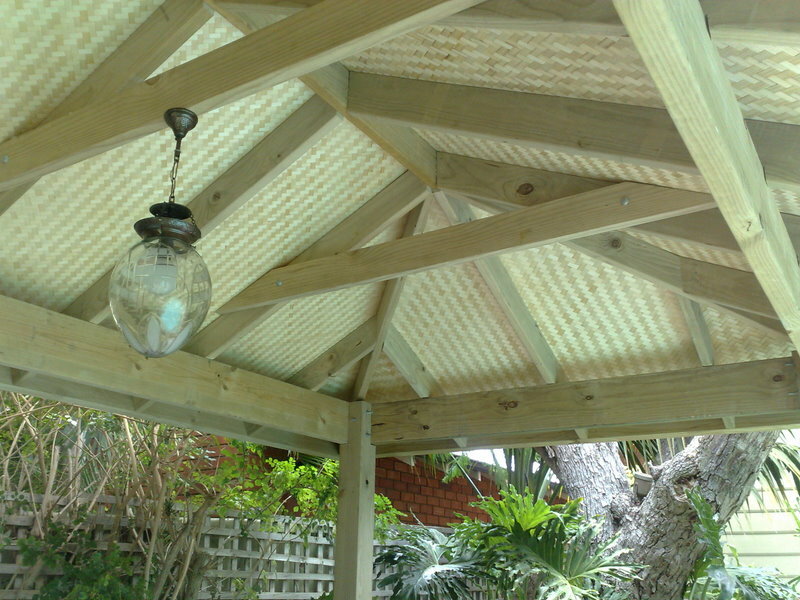 The use of timber in patios, especially along coastal suburbs, offers an advantage over colorbond or steel frames with superior resistance to corrosion and damage from the elements. 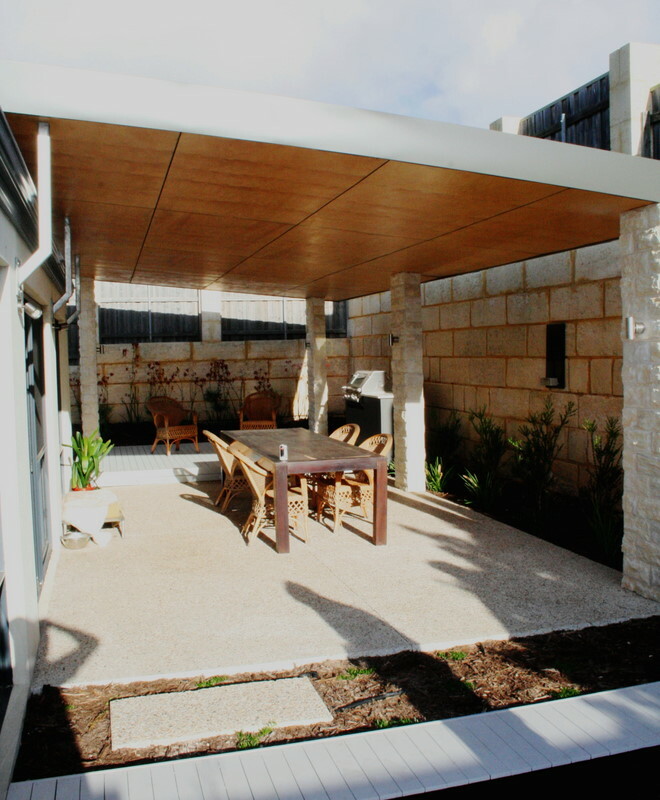 A key consideration when planning patios in Perth is designing the patio in a way that captures the high northern winter sun, shields its summer harshness and providing shelter from the rain. 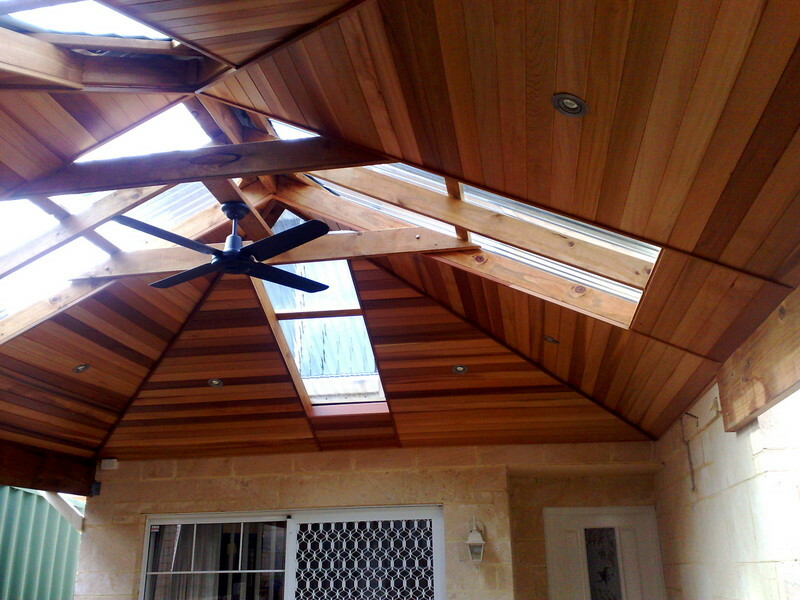 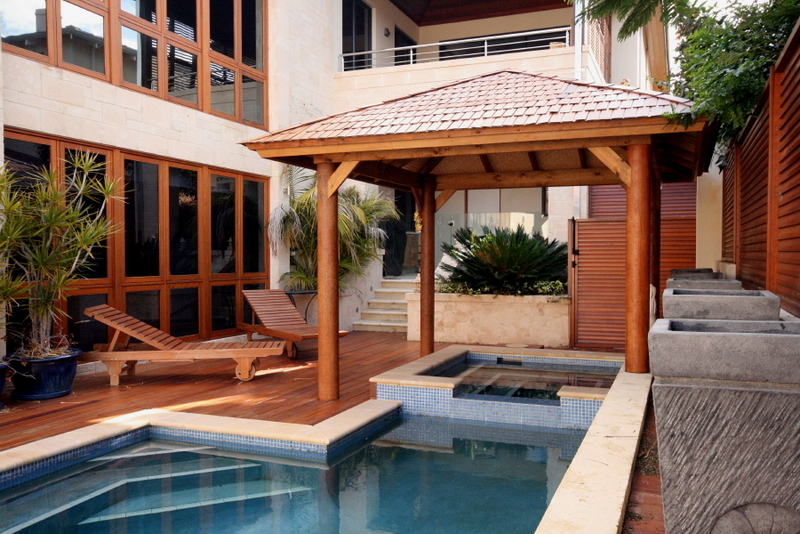 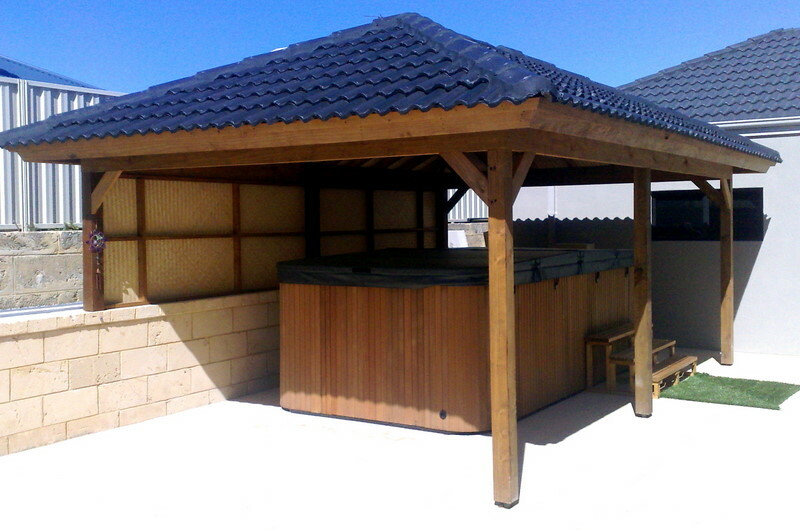 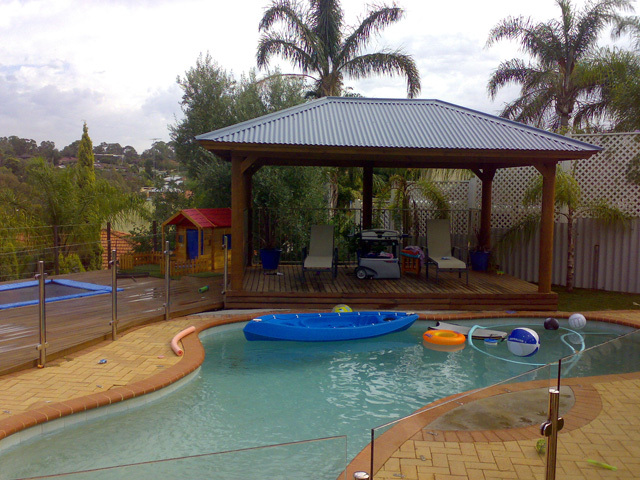 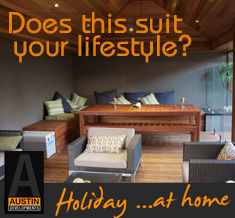 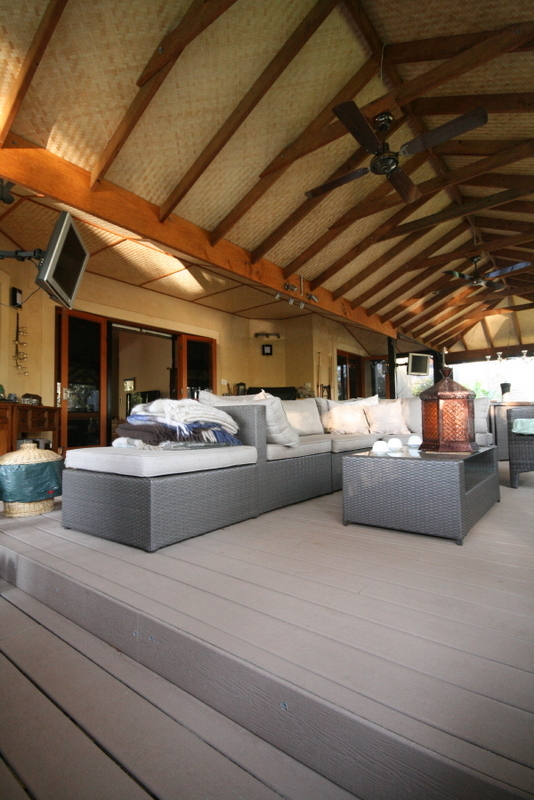 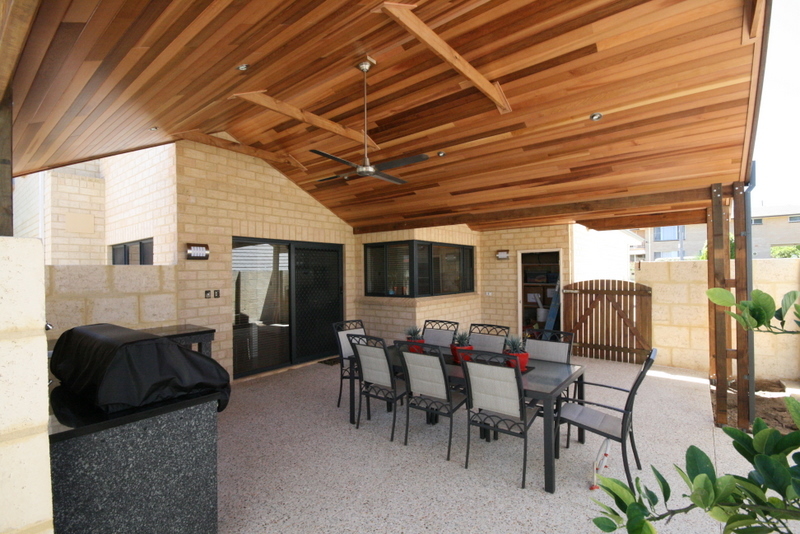 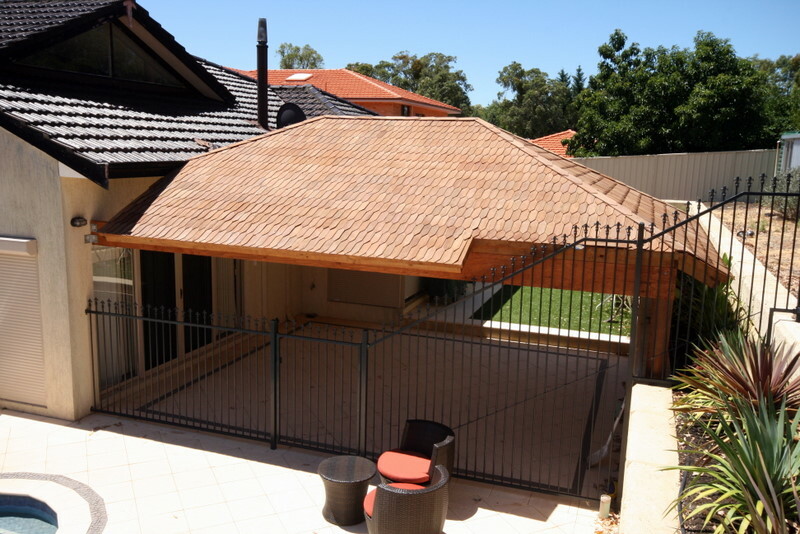 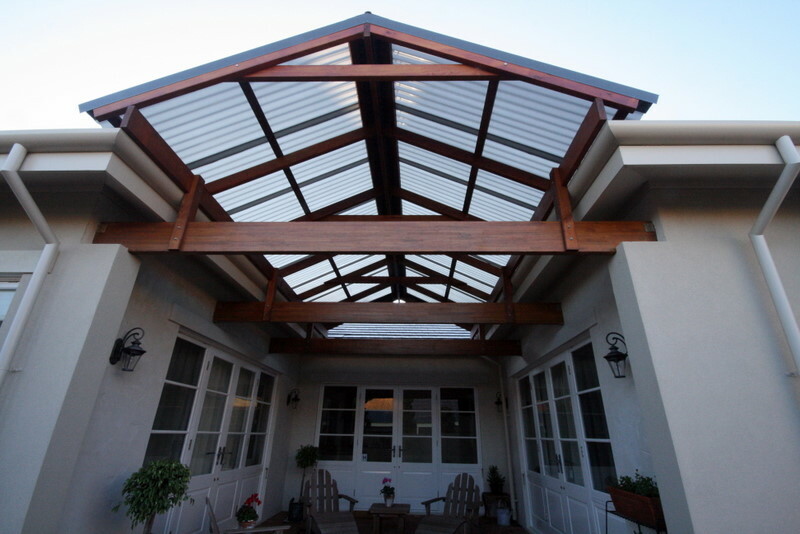 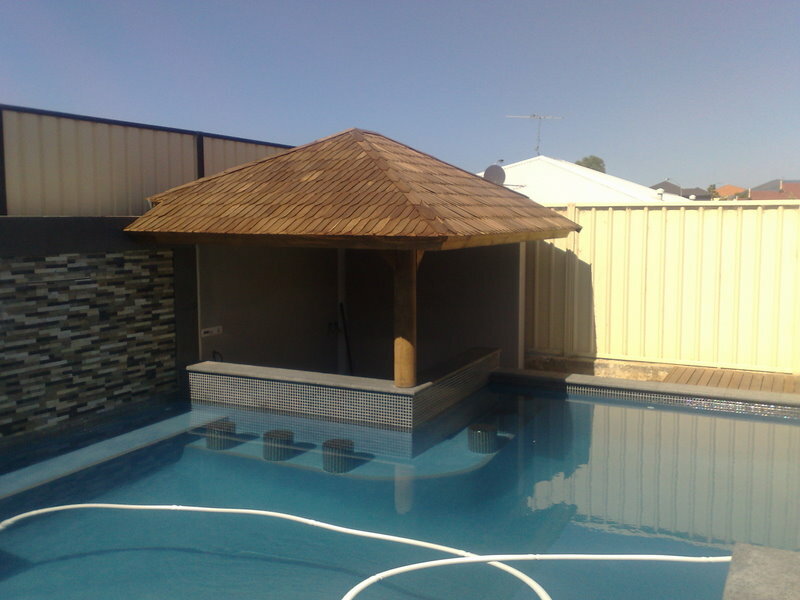 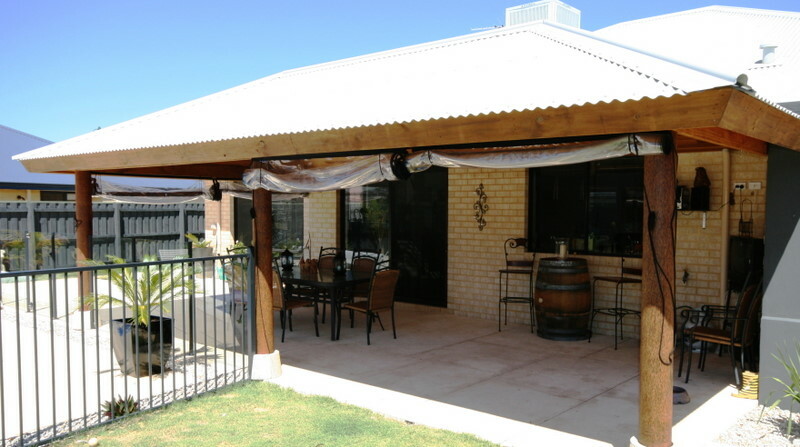 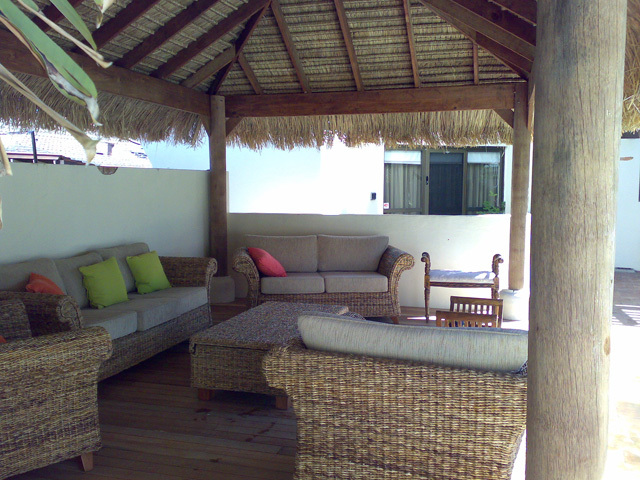 As one of one of Perth’s most experienced timber frame patio builders, Austin developments have the experience you can trust when planning your new patio or other outdoor living structures.